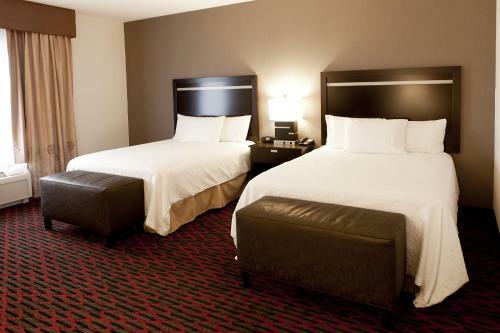 Hampton Inn & Suites by Hilton Lethbridge, a one-minute walk from Casino Lethbridge, offers rooms with free Wi-Fi. 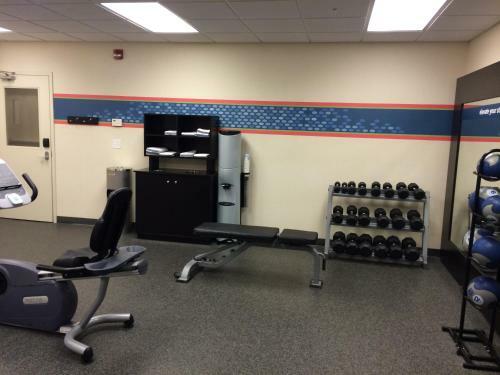 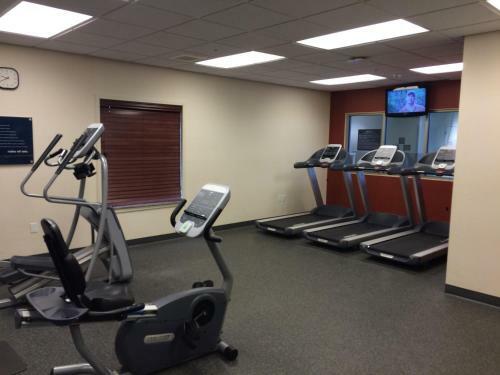 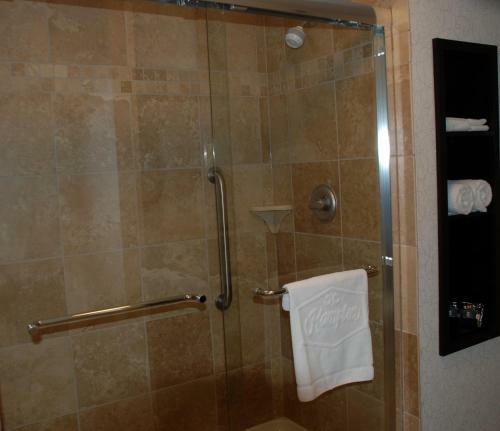 The hotel features a heated indoor pool, hot tub and gym. 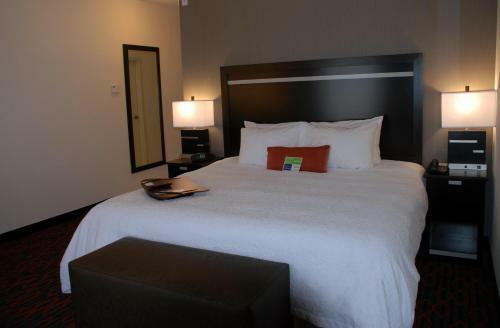 Guest rooms provide 40-inch flat-screen TVs with cable and in-room movies. 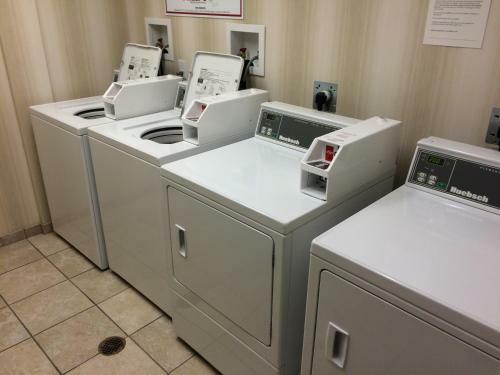 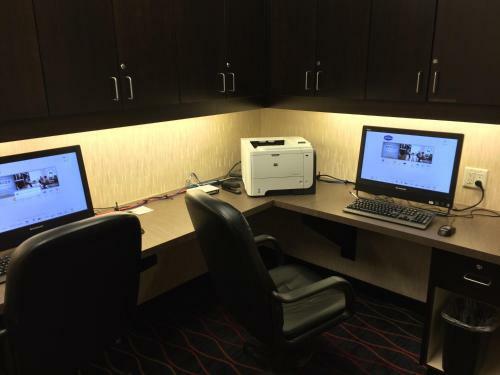 They are also equipped with desks, hairdryers and ironing facilities. 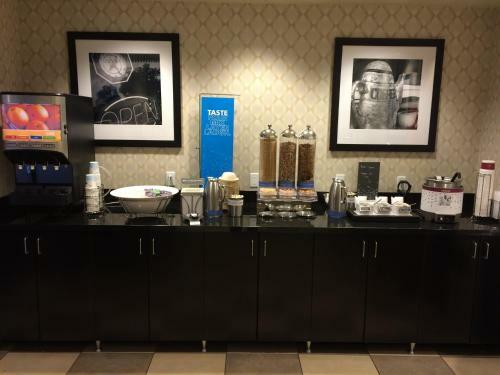 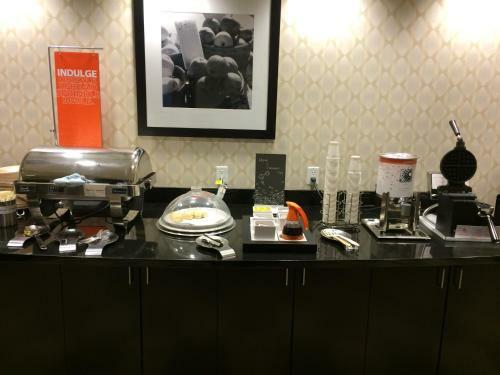 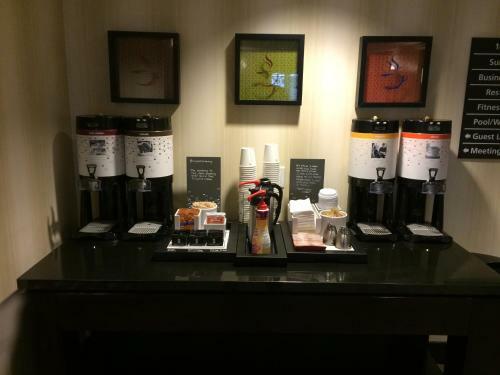 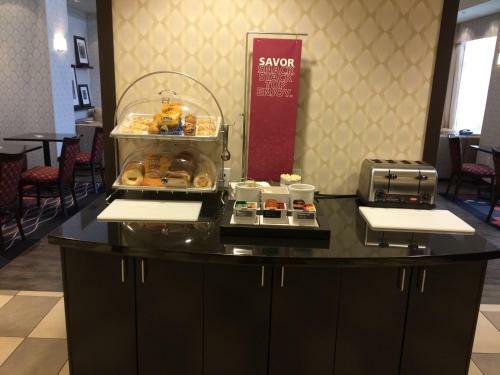 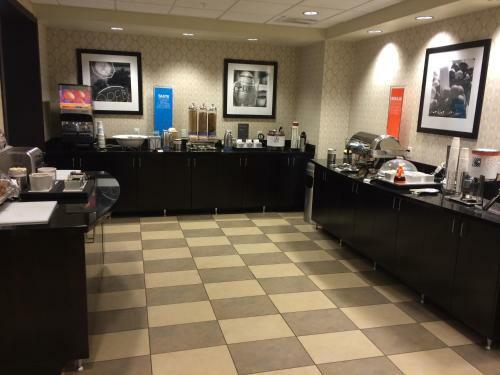 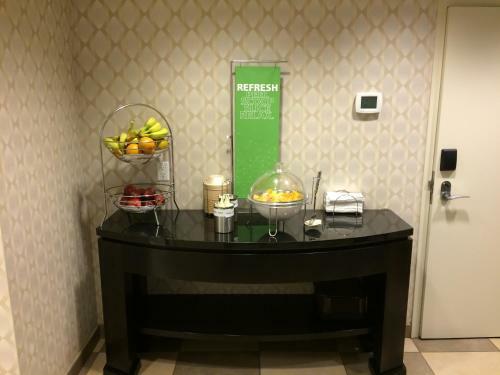 Hampton Inn & Suites Hilton Lethbridge serves breakfast. 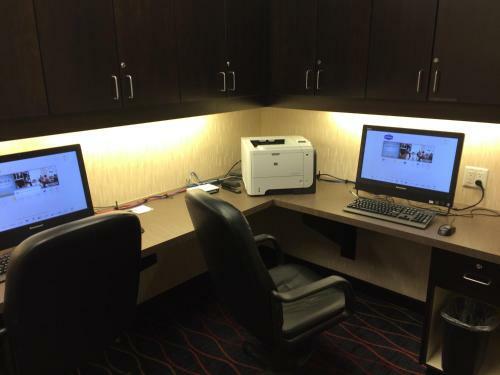 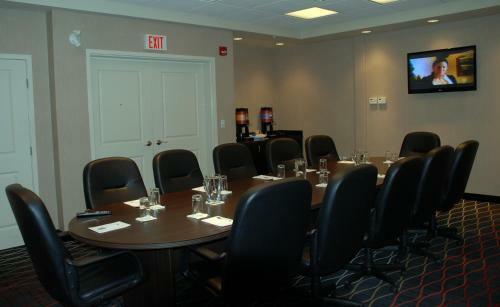 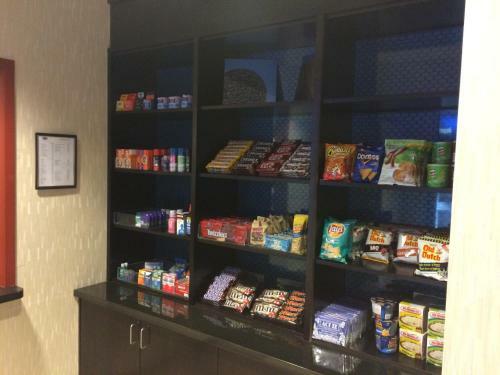 Guests have access to a business center, meeting rooms and free local calls. 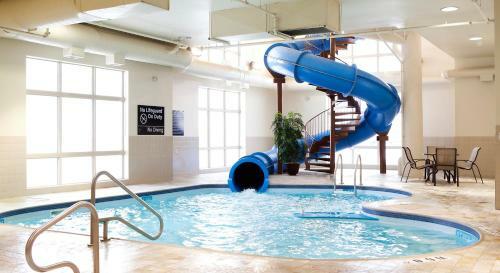 Hampton Inn is one mile from Nikka Yuko Japanese Garden and 2 miles from Henderson Lake Golf Club and Centre Village Mall. 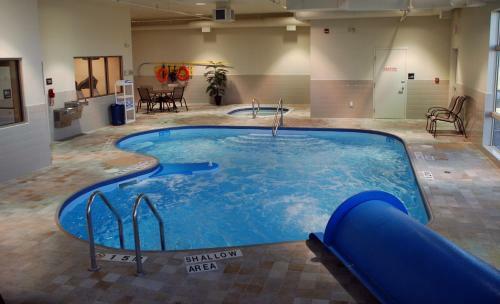 It is 4.8 km from Galt Museum & Archives. 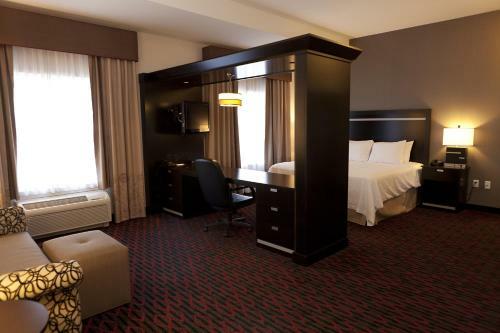 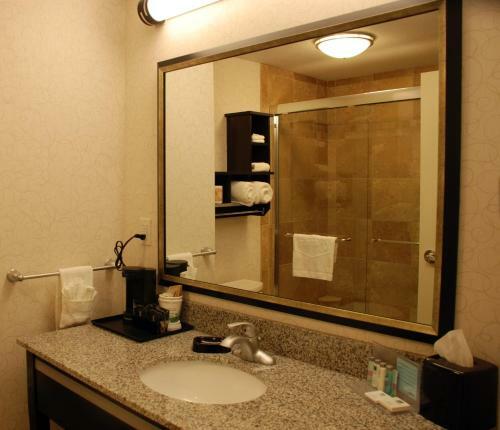 the hotel Hampton Inn & Suites by Hilton Lethbridge so we can give you detailed rates for the rooms in the desired period.